Presents a history of the South American empire, providing details on its art, religion, social structure, and politics, and examines the causes of its eventual decline following contact with the Spanish. 3. 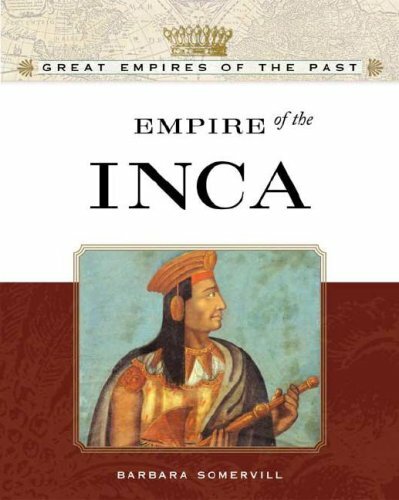 Empire of the Inca (Great Empires of the Past) Somervill, Barbara A.